Women have played a vital role in the course of human civilization, but much of their accomplishments and contributions have been excluded from history. Throughout California’s history, Chinese American women have contributed to the economy of our state. The Chinese Historical Society of America’s new exhibition Towards Equality: California’s Chinese American Women highlights their accomplishments in education, politics, finance, business, and their pivotal role as matriarchs. The exhibit is on view at CHSA from December 1, 2018 – May 31, 2019. Towards Equality: California’s Chinese American Women will inform San Francisco Bay Area residents, with an emphasis on school-age children, as well as visitors about the history of Chinese American pioneer women in California, and their effect and impact on the Chinese family, California economy and the community-at-large. 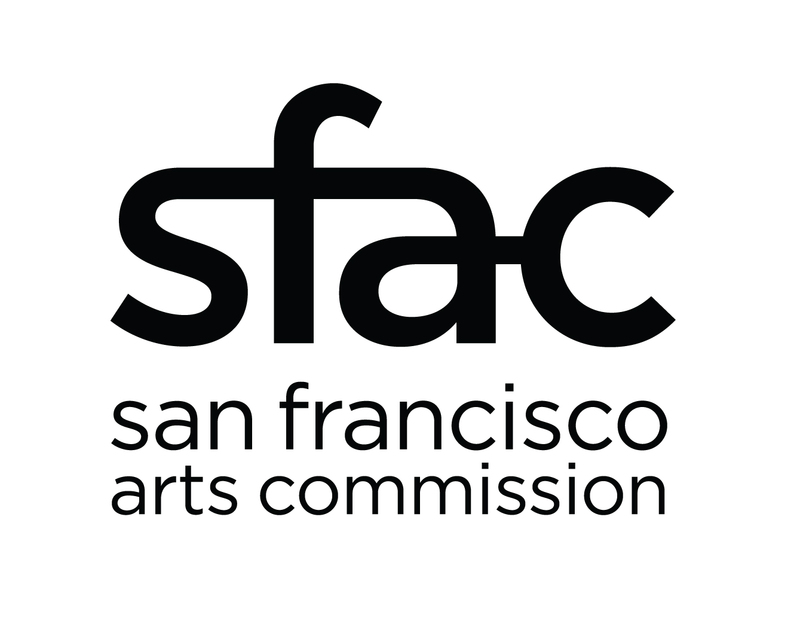 Lectures, cultural performances, educational programs and panel discussions in connection with the exhibition will be presented at CHSA and around the San Francisco Bay Area. Please visit our Towards Equality exhibit page for a schedule of upcoming events and programs.